This coming Sunday, November 11th, all current and retired military can head into BJ’s Restaurant & Brewhouse for a completely FREE meal! 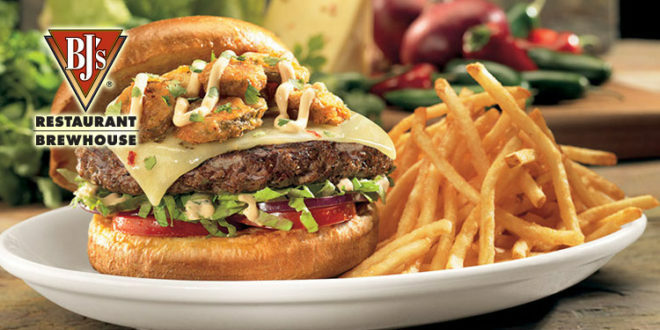 You’ll get a FREE entrée (up to $12.95) plus a free Dr. Pepper beverage when you show your military ID. 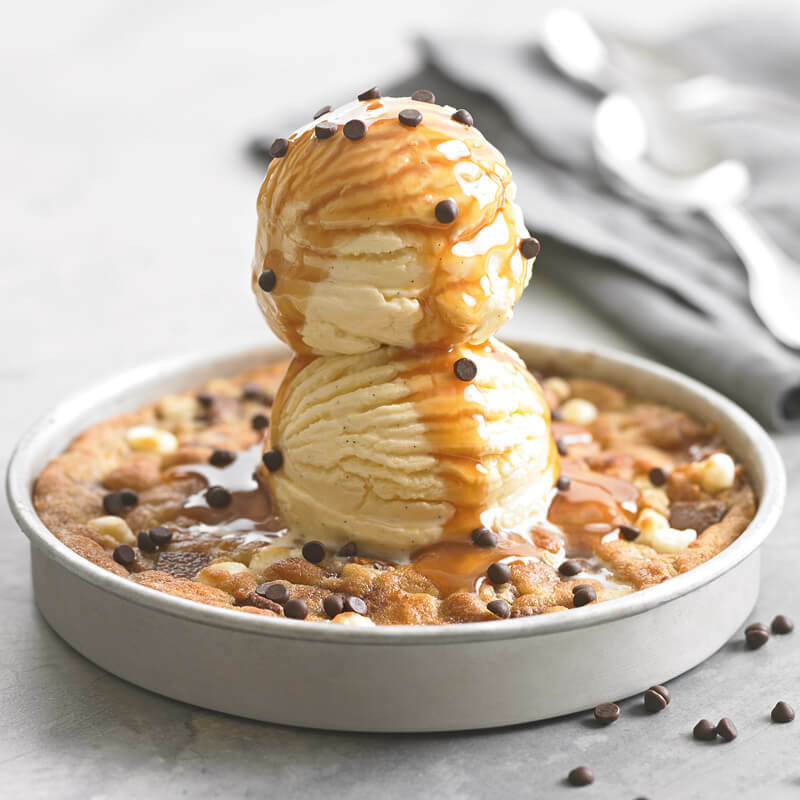 Plus head over here to get a coupon for a FREE Pizookie dessert! Please keep in mind that tax and tip are not included. This is one of many Veterans day freebies. See the full list of deals.